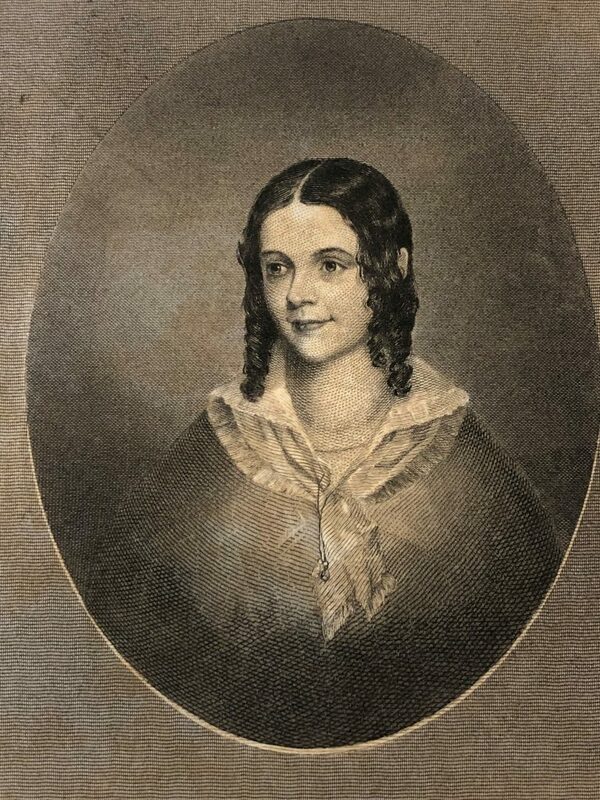 Sarah Carter Edgarton Mayo (1819-1848) was an American writer. Born in Shirley, Massachusetts, she was the tenth of fifteen children, and her mother was her father’s second wife. The household offered many intellectual opportunities, and Sarah was home-schooled. Her gift for language launched her writing career, which began when she was 16 years old. Sarah’s early works were crafted for the Universalist church, her family’s faith. She wrote poems and short stories for The Universalist and Ladies’ Repository and later served as the associate editor from 1839-1842. With her deep interest in botany, combined with her love of poetry, she wrote three language of flower genre books. 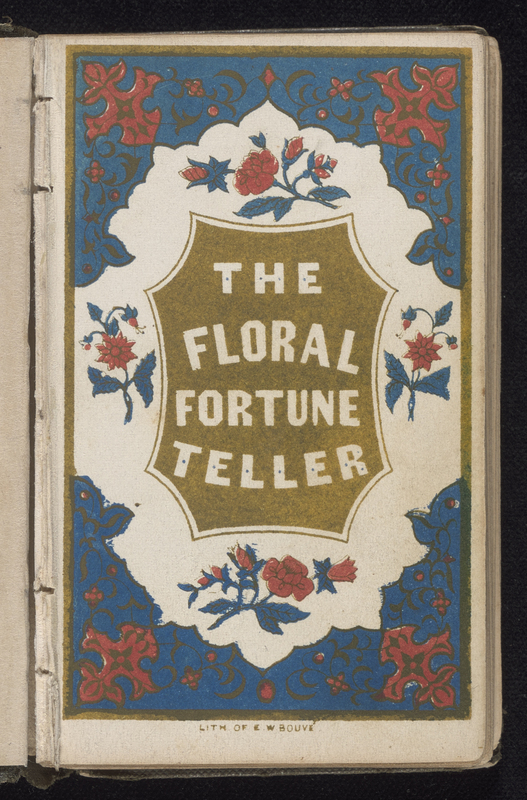 The Flower Vase, The Fables of Flora, and Floral Fortune-Teller. Floral Fortune-Teller, by Miss S. C. Edgarton, 1847. Contributed in BHL from the Lenhardt Library of the Chicago Botanic Garden. Floral Fortune-Teller: A Game for all Seasons is an imaginative book assembled with poems and phrases of well-known English and German writers, each assigned to a particular flower, in alphabetical order, in five parts. Readers are instructed to assemble a bouquet of five different color flowers, one each of white, blue, purple, yellow, and red. Each part reveals one’s fortune based on the flower. Page featuring Camellia from Floral Fortune-Teller, by Miss S. C. Edgarton, 1847. Contributed in BHL from the Lenhardt Library of the Chicago Botanic Garden. Sarah married Amory Dwight Mayo in July 1846, and they had one daughter who was born in September 1847. Sarah died nine months later at the young age of 29 years. Following her death, her husband honored her memory by publishing a memoir entitled Selections From the Writings of Mrs. Sarah C. Edgarton Mayo: With a Memoir. The work contains many of her poems and prose. She had a deep connection and love of natural history, which is felt through her writings. Other Language of Flower women authors were prolific writers. Mrs. Anna Christian Burke (Mrs. L. Burke) wrote several books in the genre including The Coloured Language of Flowers (1886), The Illustrated Language of Flowers (1858), and The Miniature Language of Flowers (1865). 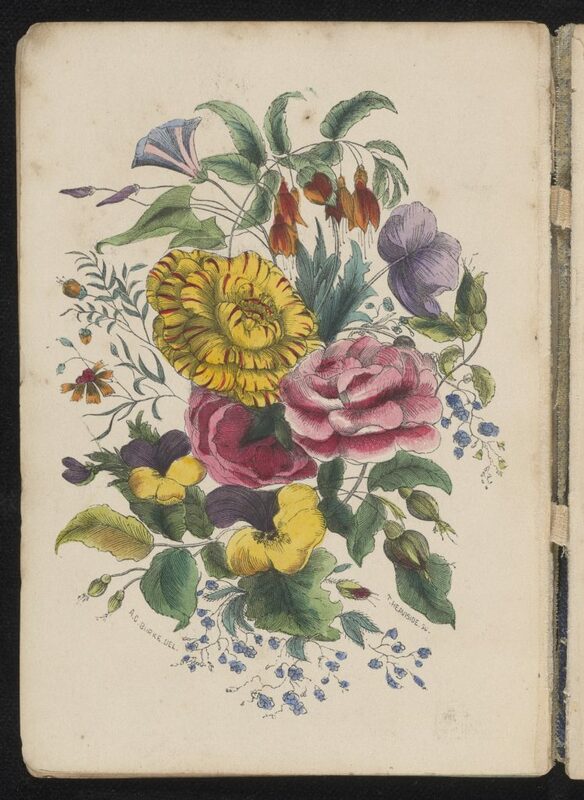 Each work contains floral poetry, lists of flowers with their meanings, and sketches of flowers, all in a similar style. The Illustrated Language of Flowers, contributed in BHL from the Lenhardt Library of the Chicago Botanic Garden. Lesser known women authors are Estelle Davenport Adams and Mary Keble Grant. Estelle Davenport Adams is referenced in the 1904 Edition of Who’s Who, but under her husband’s entry, William Davenport Adams. 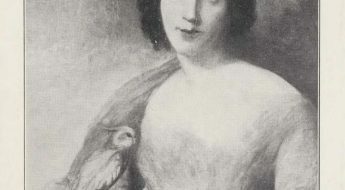 She is however, listed in Allibone’s Supplement, under her own name and entry. Mrs. Adams’ language of flower work, The Illustrated Floral Text Book: Being a Birthday Book of Flowers and their Language With Selections from the Poets, was published in 1885. She authored additional works on other subjects including Sea Song and River Rhyme from Chaucer to Tennyson. 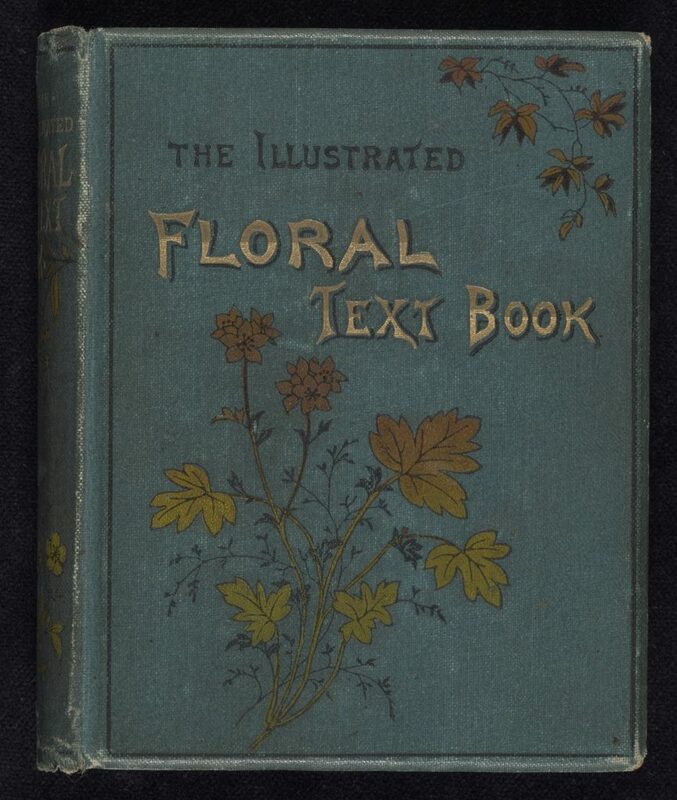 The Illustrated Floral Text Book, by Estelle Davenport Adams, 1885. Contributed in BHL from the Lenhardt Library of the Chicago Botanic Garden. 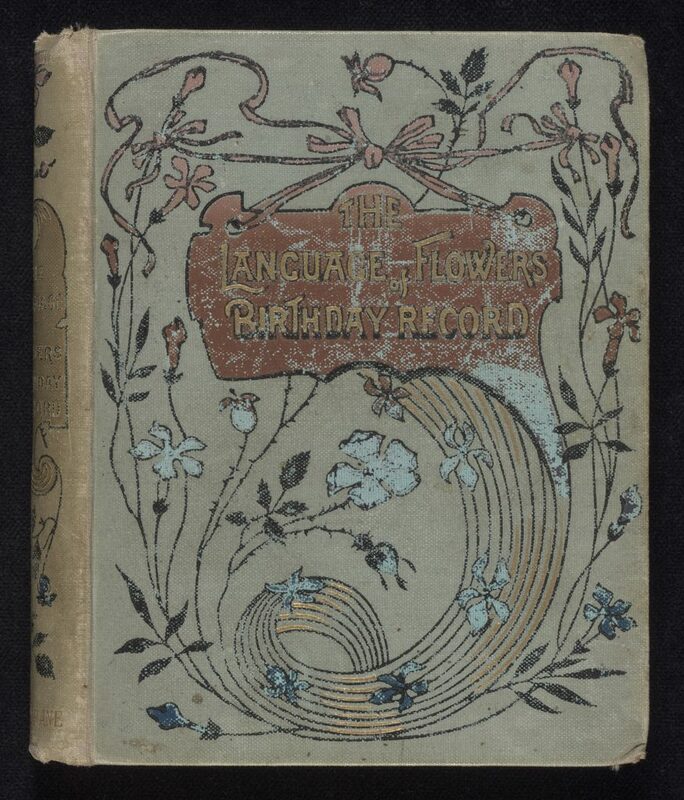 Mary Keble Grant’s The Language of Flowers Birthday Book from 1895 is a charming work. 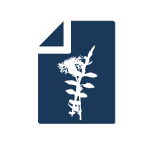 Flip through it to find your birth date and its associated flower, poem and sentiment! 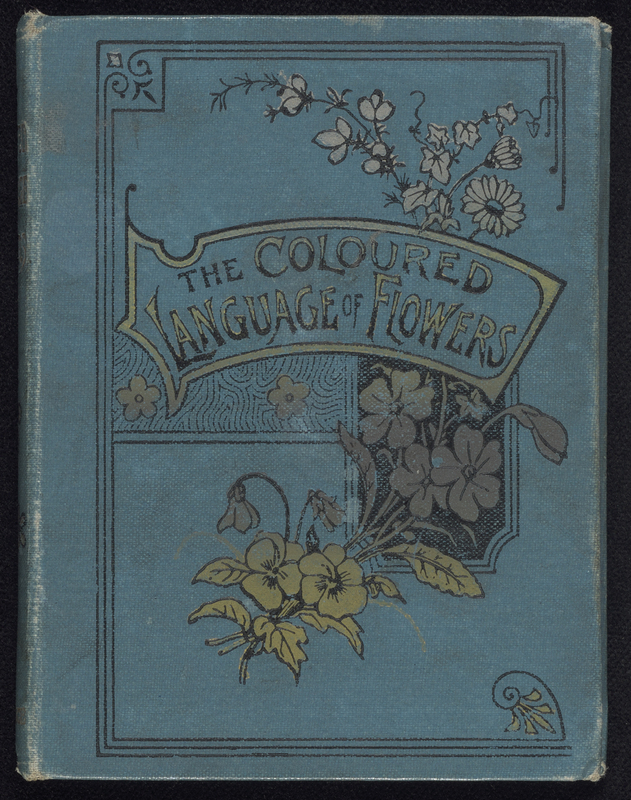 Mary Keble Grant’s The Language of Flowers Birthday Book. Contributed in BHL from the Lenhardt Library of the Chicago Botanic Garden. The four women featured here are among many other women and men who wrote language of flower works. The 19th century fascination with natural history and floriography offered numerous opportunities for writers and compilers to produce titles and editions in this genre. 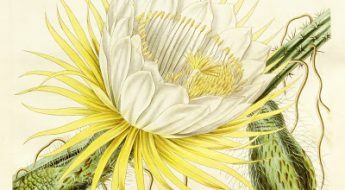 The Lenhardt Library of the Chicago Botanic Garden is digitizing 62 rare and unique “language of flower” books published in the 19th century as part of a grant from a National Endowment for the Humanities (NEH) awarded to the Chicago Horticultural Society. Over the three-year project period, the volumes are being conserved and digitized by expert staff at the Northeast Document Conservation Center. 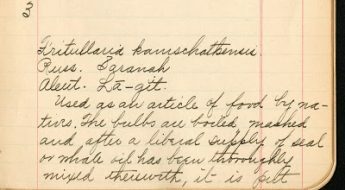 The volumes highlighted in this post are the first of those digitized for the project. 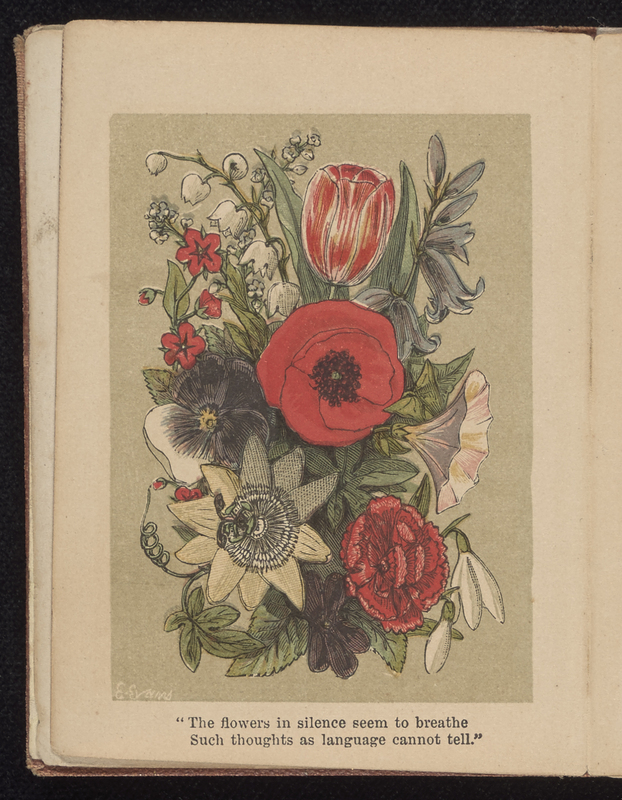 You can explore these and other titles as they are digitized within the Language of Flowers collection on BHL. American Council of Learned Societies. Dictionary of American Biography. New York: Charles Scribner’s Sons, 1995. Volume 6, pages 463-464. Accessed online. Benbow-Pfalzgraf, Taryn. American Women Writers: A Critical Reference Guide, from Colonial Times to the Present. Detroit: St. James Press, 2000. Volume 3, p.100-101. Accessed online. 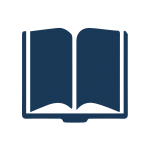 Biography and Genealogy Master Index. Detroit MI: Gale, 2016. Accessed online. Kirk, John Foster, and S. Austin Allibone. A Supplement to Allibone’s Critical Dictionary of English Literature and British and American Authors… Philadelphia: J.B. Lippincott Company, 1892. 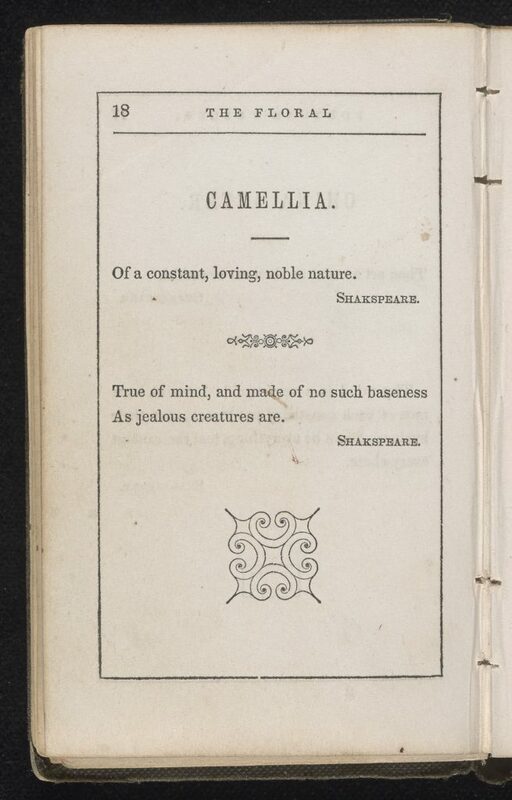 Volume 1, p. 9, 251. Accessed online. Low, Sampson. 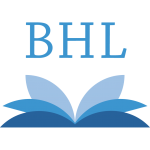 The English Catalogue of Books. Volume 5, 1898. Accessed online. Mayo, Sarah C. Edgarton, and A. D. Mayo. Selections from the Writings of Mrs. Sarah C. Edgarton Mayo: With a Memoir, by Her Husband. Boston: A. Tomkins, 1855. Who’s Who 1904: An Annual Biographical Dictionary. Fifty-Sixth Year of Issue. London: Adam and Charles Black; New York: Macmillan Company, 1904. p. 15-16. Accessed Online. Leora Siegel is the Senior Director of the Lenhardt Library, one of the treasures of the Chicago Botanic Garden. Open to the public, its 150,000-volume collection encompasses resources on gardening, botany, plant conservation, and landscape design, in formats from rare books to e-books. 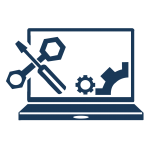 Library initiatives focus on public engagement, collections, and collaborations.